I finally got to the barber to whack the mess on my head. After the trim, the young lady who did the business insisted on showing me her work, holding a mirror all round for my inspection. I had to laugh. At my age, hair vanity consists of being happy there is something to keep my head warm. Turns out she is required to show the customer the back of his/her/(whatever) head. Apparently the chain sends in secret shoppers to test compliance. I watched the PDT show last night. I thought he was very clear and to the point. 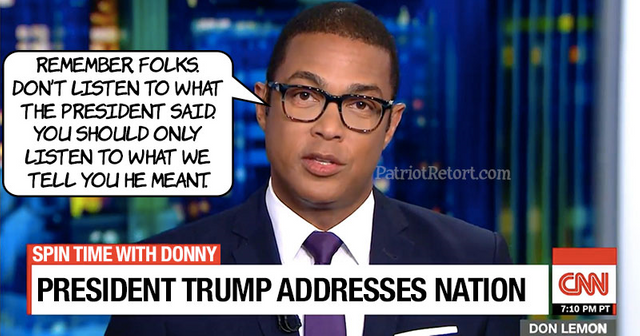 Since there was nothing to refute, I quickly changed the channel before the comic team of dems came on. If one judges the effectiveness of their response by the scattered reports on the WWW this morning, they really were a joke. Apparently Twitter, which I don’t do, was overwhelmed with memes. If you don’t know what a meme is… look it up. You will be a better person. The Stephen Ministers are studying the book “The Book of Forgiving” by Desmond Tutu. It’s quite a read, if only for a the graphic descriptions of the atrocities committed during the apartheid period in South Africa. Tutu’s philosophy of forgiveness is what we are trying to clarify in our study. Frankly, I see no way to forgive what he describes and yet he is convincingly sincere in doing exactly that. Clearly I can identify a real need in my own life to forgive people who, in my mind, have done me wrong… But can I…? Given my predilection for the espionage and assassination genre, it is out of character for me to enjoy this read. I commend it to you in any case. Thus I finish today. Well, maybe just this….